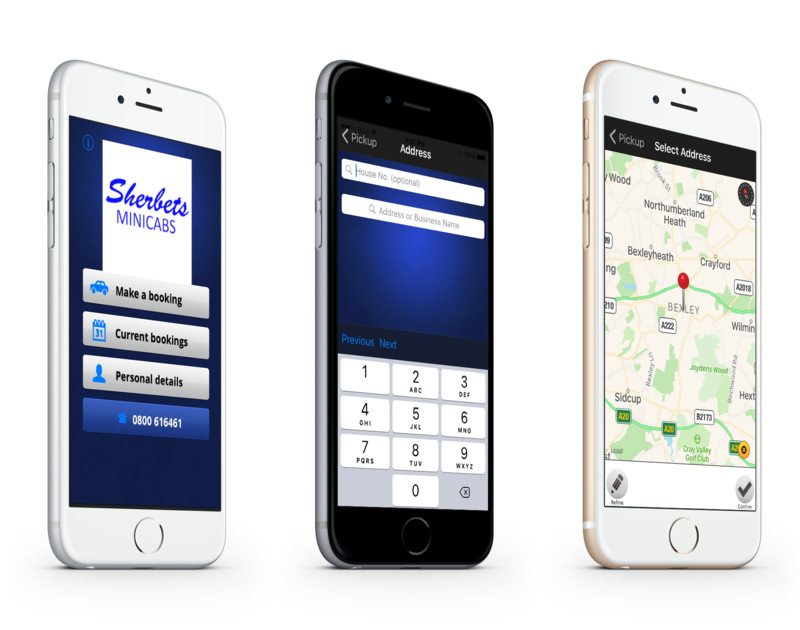 When it comes to airport transfers, there’s no-one as good as Sherbets Minicabs. We provide a professional, high-quality service at all times, focusing on your needs and ensuring that your journey is comfortable and enjoyable. A meet and greet service is including with your booking, and this ensures that this part of your journey is seamless. Text messages with final details are sent for clarity, and we love to serve customers in Gravesend and the surrounding areas. Call today to book your taxi. 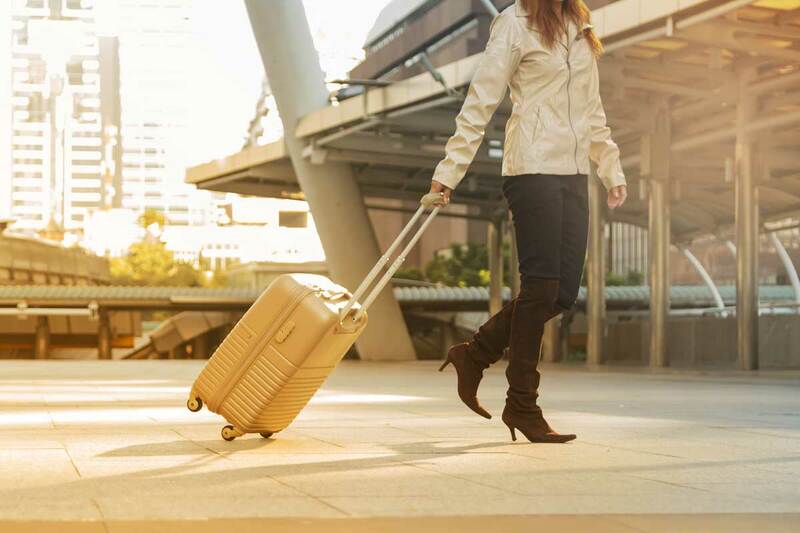 It’s our goal to get you to the gate quickly, comfortably, and efficiently. One eye is always on the departure or arrival time of your flight, and this helps to inform us of when to be available. A large name board is provided with every booking, and this means that you’re able to see your driver from a distance. Choose us for a stress-free, enjoyable transportation service. We provide first-class, high-quality service to every client. All of our drivers are smartly dressed, knowledgeable, and vastly experienced, and this means that you’re always given the best service. Our cars are neat, clean, and reliable, allowing you to travel in style at all times. Choose our expert service to experience the very best for less. Call us, in Gravesend, for further information on our airport transfers and taxis.